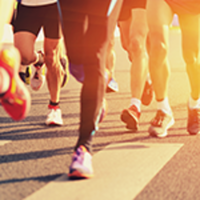 We will be offering FIVE pre-race clinics throughout the year to get you familiar with the course and the area! We will also cover basic USAT rules, transition, and some helpful tips to help you prepare for your race in November! 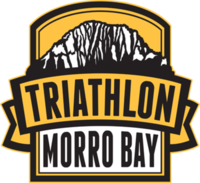 Note: We will be previewing the sprint distance course by swimming, biking and running the MORRO BAY TRI SPRINT COURSE, so please be prepared with the appropriate gear(gear list below)! * arrive bike-ready for the Intro/TA Clinic. Bring a sweatshirt in case it is cold standing around. I will verbally explain the triathlon transition, and we will practice it if we have time at the end of the clinic. ** We will have the swim clinic at the end due to warm temperatures. Body Glide (http://www.bodyglide.com/products/anti-chafe/) Prevent chafing!